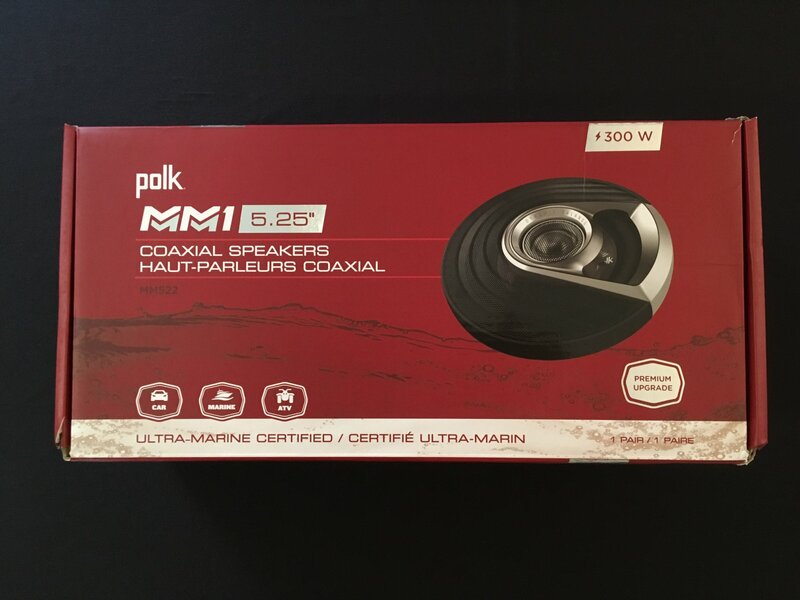 Polk MM522 is a well made speaker for your 98-13 Ultra. Holds up well in rain. Has a nice sound. You will need to use the included Polk speaker covers. It is a tight fit, but works. Polk MM series speaker use lightweight neodymium motors for increased output. Neodymium magnets are nice on a bike due to weight savings.